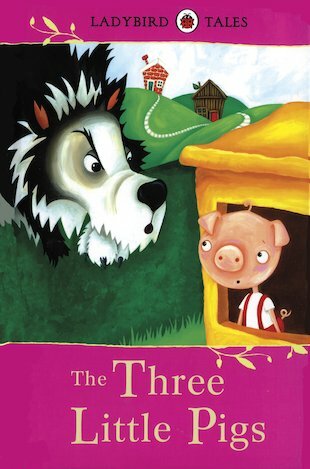 This is one children’s story that will last forever, the tale of 3 little pigs leaving home and out witting a big bad wolf. very symbolic if you think about it. The Three Little Pigs is another really cute fairytale story! Very funny and fun to read.